The best way to see Wollangambe Canyon is to float down it using inflatable lilos. 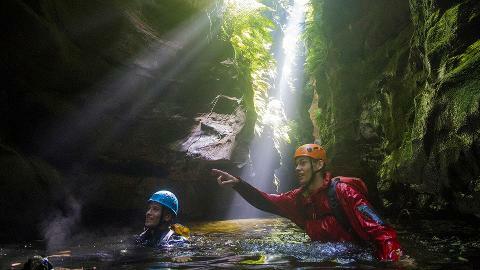 For an invigorating day in the Blue Mountains, a trip down the Wollangambe can't be beaten! 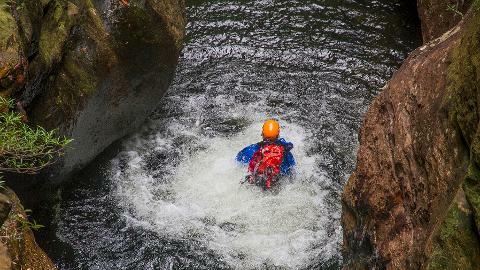 The water is slow moving and gently winds it’s way through picturesque canyon scenery between towering sandstone cliffs. A picnic lunch on the white sands of a Wollangambe beach is a memory that will last forever! 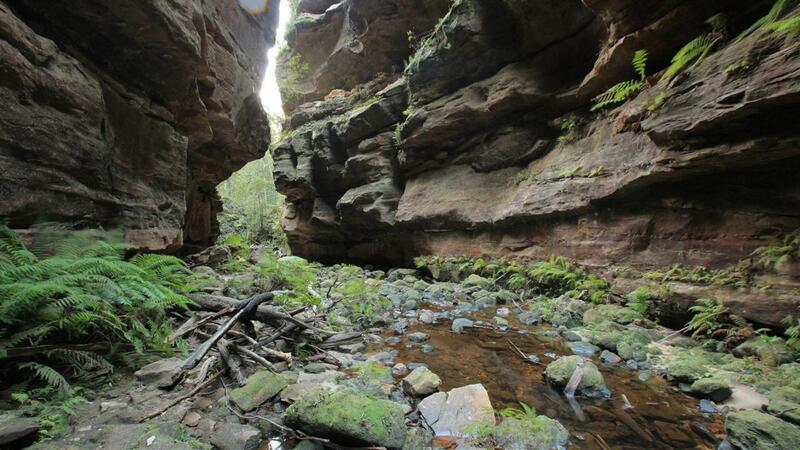 Though this is an introductory trip, Wollangambe canyon is still a wilderness adventure and requires good fitness. 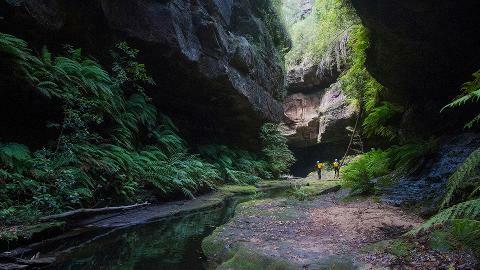 For those that are feeling adventurous, their is an optional side trip in to the bottom section of Whungee Whengee canyon- Arguably the best slot canyon in the Blue Mountains.